Aww! Justin has given 4 members the warm and fuzzies. Impressive! 6 members find Justin’s services strikingly unique. How refreshing. Write on! 2 members salute Justin on having clear, eloquent service descriptions. Let's discuss the stem of eating called intermittent fasting. Losing weight cam be easy. You might be afraid to even discuss it, I understand. Motivation can be trumped by fear of failure, but I'm here to discuss an easy, cheap solution. 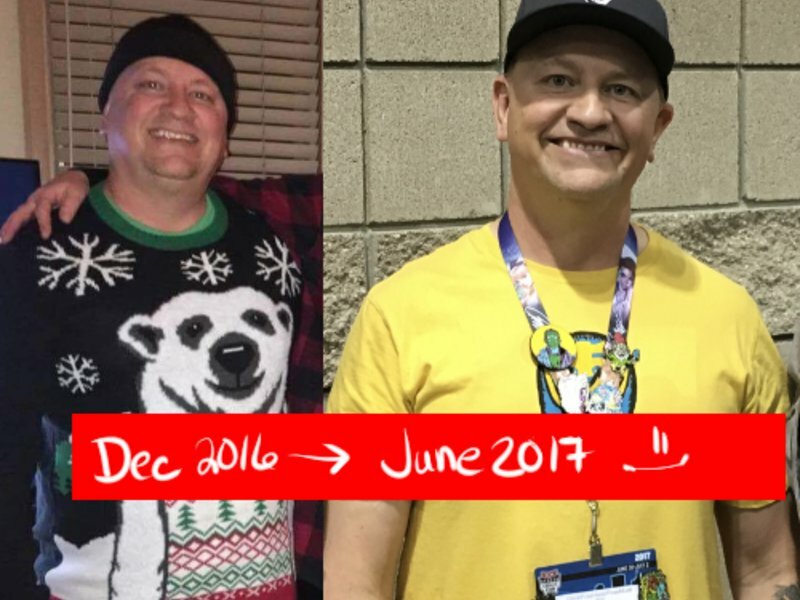 I've read the books and watched the videos and coached over a dozen, healthy, but overweight friends, in a simple and easy to understand method of losing weight.... Quickly. It costs nothing. There are no meals, shakes, or pills to buy. There is also no time-sucking gym routines. This is about timing.... That's it. I was 25lbs heavier when I began my journey, and I've helped others drop up to 65lbs, in a sane, healthy way. Look up "intermittent fasting Jason Fung" on YouTube to get an idea of the method, then let's talk you through the beginning steps, what to expect the first week/month/year, and how to start motivated as you lose fat, and keep muscle. This is good for anyone. If you are under weight, type-1 diabetic, pregnant, or are diagnosed hypoglycemic, is probably not for you, but if you are a bit fluffy, but otherwise healthy, let's talk. My experience includes two years of personal testimony, and many friends I've helped drop extra weight. An absolute pleasure discussing his creative endeavour!